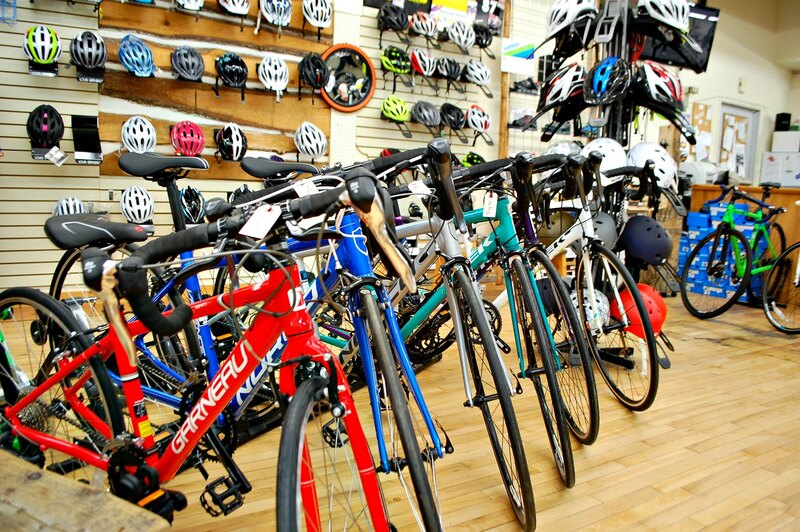 If you’re coming to the area and looking to ride, we offer both mountain and road bike rentals! Unlike many shops, our rentals are not per day, but rather per 24 hours. Thus if you pick up a bike at 2pm on, you can bring it back the next day at the same time, and only pay for one day! All of our bicycle rentals also include an emergency repair kit, helmet, and spare tube for your bike. If you require shoes or any other accessories, we can do our best to help you with this too!